Next What is flashback makeup? Every person need to take proper care and attention to their hair without damaging or causing any issues. By following proper methods you can make your hair good and stylish look. There are various methods in maintaining the hair both natural and using some artificial methods. You can find many treatments for hair like hair glaze, hair gloss, hair conditioning and massaging to make your hair grow strong. It is important that you should know the difference between hair glaze and hair gloss so that you can choose which will be required for your hair type. 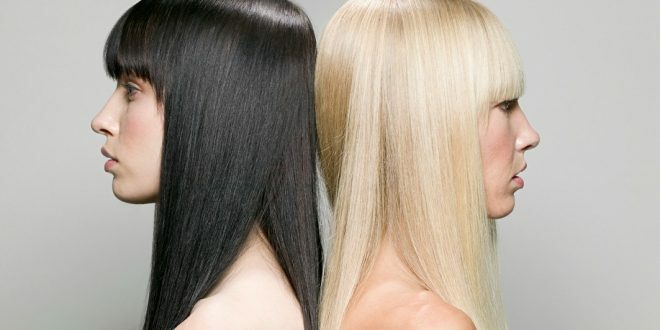 Both are hair treatments for making your hair shine but still there are some differences between both. Below are the information briefly explained about which treatment entails, how long they would last and how often you should get them. This is very useful method to get the shiny effect to stay around the hair always. First and foremost point about a hair glaze is that it is temporary. Glazes are clear and will add shine to your hair color. They also have a pigment that will complement the tone of your hair color. Glaze does not contain peroxide or ammonia and so it can be used. It will be like a coating or will stay on the hair. They are not capable of depositing or lifting color from the hair cuticle and so they are temporary than a gloss. This is the major difference between hair glaze and hair gloss which is to be noted. They would last for 1-2 weeks in your hair. Why and when should you use a hair glaze? You can use the glaze when you have to give your hair some extra shine or give the color an extra boost. It is similar to energy drink for your hair. It is very important for everyone to know when you should get a glaze and how often you can use them. 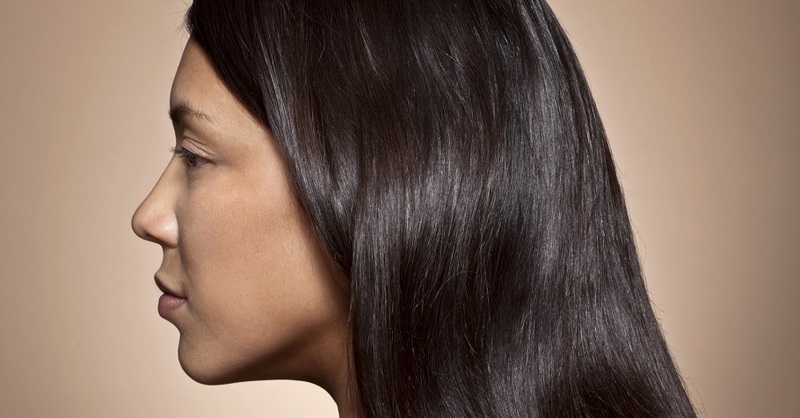 Most stylists would use this treatment for your hair when you go for coloring. You will feel excited when you get to know the points about a hair gloss vs hair glaze. 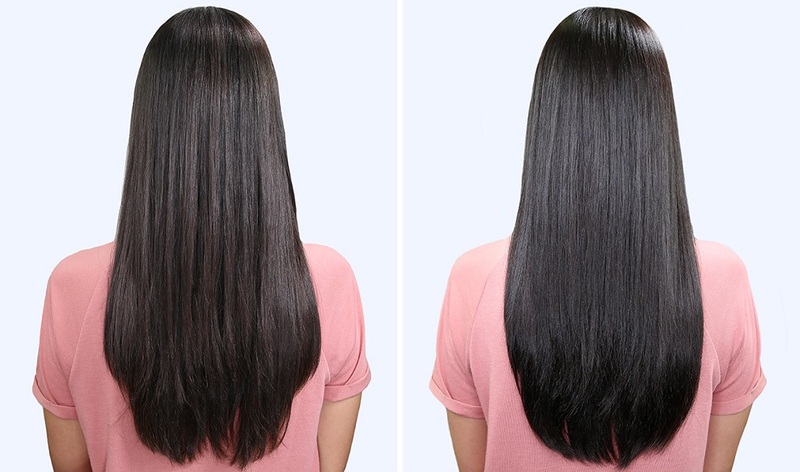 Hair gloss is a semi-permanent shine making process and you can make it by your own or you can get done through salon. This can be done either in salon or even at home. This gloss works to fill the hair, close the cuticle and create a smooth surface that brings immense shine. The gloss would maintain the strand of hair that creates a protective shield that keeps color molecules in your hair. The gloss would last for 3 to 4 weeks in your hair. Gloss is very important for anyone to maintain the hair color. It is highly recommended to get a gloss once or twice a month. This is important to achieve the look that you desire. These are the factors that describe about a hair gloss vs hair glaze. You can choose which would suit your hair and use them.